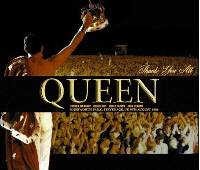 Wardour presents Queen�s second to last night from the European News Of The World tour with Vienna Waltz. The recording is a very good to sometimes excellent audience source that sounds very lively. This also captures the surrounding crowd reactions to the show but the band is loud and powerful and the taper sounds close to the stage. The music is so clear at times that the audience yells and chatter are hardly a distraction. Surprisingly, this is the first time in Vienna for Queen. 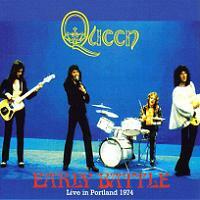 Their performance tonight is on and Freddie�s voice is strong. 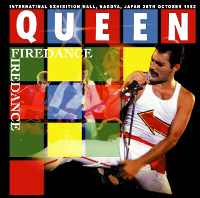 The medley, starting with �Death On Two Legs�, has somewhat of a loose feel with Freddie taking his time getting into �The Millionaire Waltz� and Brian teasing the crowd with a bit of �The Blue Danube� by Johann Strauss before the solo section (thanks gsparaco). This would also be the last tour to contain tracks like �Good Old Fashioned Lover Boy�, �The Millionaire Waltz�, �White Man/Prophet�s Song� and �My Melancholy Blues� before being retired forever. �Spread Your Wings� is dedicated to Vienna . 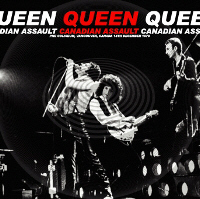 Audience members can be heard trying to sing along in places including the opera section of �Bohemian Rhapsody� and crowd participation is at its highest during �We Will Rock You� as both this and �We Are The Champions� are overcome by singing. The recording is virtually complete except for a few very minor cuts and also captures most of the anticipation waiting for the encores. For the Viennese audience, the wait must have been well worth it as Queen is in great form. 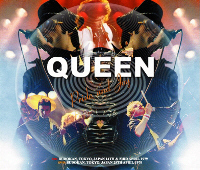 This show was issued in 2002 on Gypsy Eye�s Last European News and claimed to be the last show from the European tour but they must have meant last recorded document as Queen played the following night in Munich . 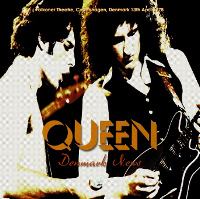 Gypsy Eye�s title was missing �Keep Yourself Alive� and is now sold out so Vienna Waltz gives Queen fans another chance to pick up this great show in a more complete version and better sound quality from what I�ve read. 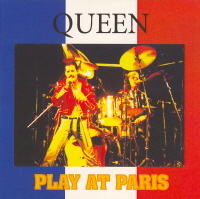 It�s good to see Wardour releasing more Queen shows again and their emphasis on 1978 lately is refreshing. It sounds like May attempts the Blue Danube Waltz, plays three notes and stops. Perhaps he didn't know the rest? It's pretty funny. 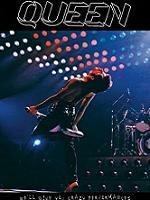 Queen played Vienna seven times and it has the distinction of having every show taped. This is a great release.